Shimla, Jammu, Srinagar, New Delhi and Jaipur, India, March – April 2010. Paani Bachao! (save water) is an ongoing project that posits a ubiquitous poster image into public spaces in varying global locations to examine attitudes to water as an element for life. Initially inspired by a ‘conserve water’ image produced by Dublin City Council in Jan/Feb 2010 shown on LED screens on the major traffic arteries into Dublin City, the Paani Bachao! poster image seeks to explore the agency of an image operating in public spaces across diverse communities and provide a locus for transcultural discursive exchange about an essential global question. Water becomes an emotive tool to discuss personal histories and innovative ideas associated with the element of water. 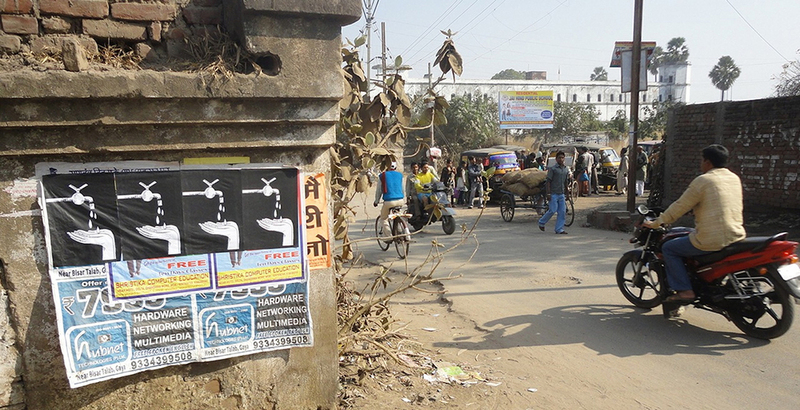 The public interventions of the Paani Bachao poster are continually reconfigured and informed by the specifics of the location be it an academic forum, public street, water pumping station or artisan colony. The image for the Panni Bachao! poster was drawn by Orissan artist Kshitish Dass. Paani Bachao! 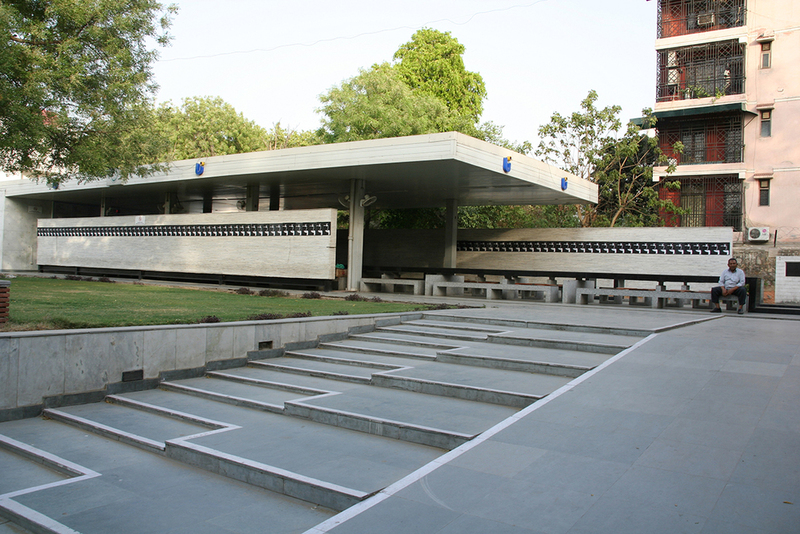 project was part of Art Karavan International, 2010, an international visual art project initiated by Inder Salim of Peripherals, a Delhi based Arts Organisation.